No fatalities among the military reported. Over the past day, five soldiers of government troops are reported wounded in the zone of antiterrorist operation in Donbas. 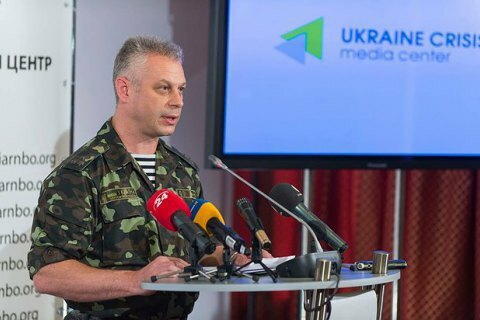 At a press briefing, the ATO spokesman for the Presidential Administration Andriy Lysenko said that the two soldiers were wounded during a combat engagement in Avdiyivka area, others as a result of the shelling.